Creating a Powerful Online Presence for Marketing Success – the Why and How! There is a saying, “You never get a second chance to make a first impression”. In the past, your branding at your store was enough to keep your customers happy. They would walk by and see what you have to offer, and then they would get in and buy. Today, this first impression is being sought within the digital space. Today, consumers are buying things from the Internet and sometimes using more than one device to do so. 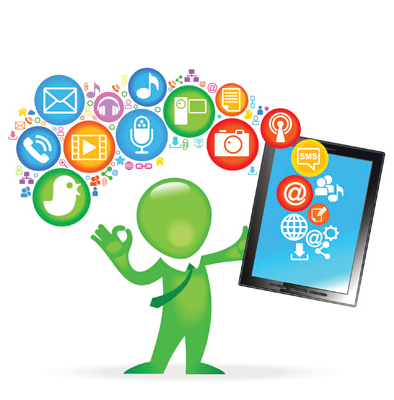 Some statistics show that 87% of tablet and Smartphone owners use their devices for shopping online. They use the devices to look for a brands physical location, services, prices, reviews, and other research before they decide on what to buy. Users will first try to get familiar with your product or service within the digital space before they even think of coming to your store physically. This is the reason why you need to create a strong online presence otherwise you will be losing out on some potential customers. Many people do not realise that not having an online presence costs them a lot of opportunities. Consumers most often expect to see your brand online. If you do not have an online presence, then they feel that you have not done enough to deserve their attention. The question now is how you can create an online presence that will stand out from all the rest. 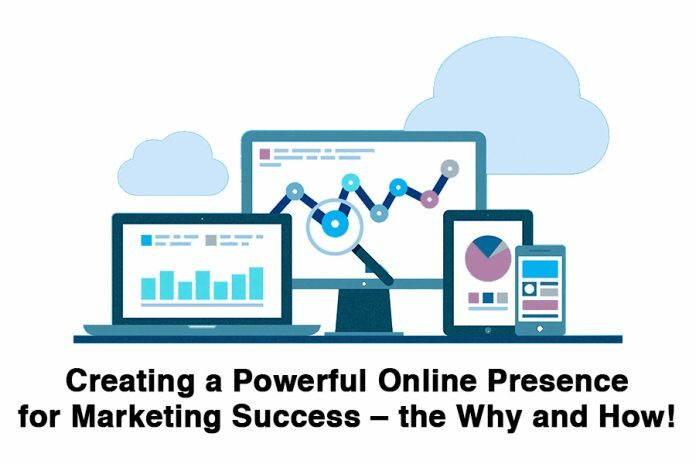 Take a look at the simple methods outlined below and see how you can change the prospects of your business by having a strong online presence. There simply is no reason why you should not have a website at this time if you want to get customers. However, it is quite surprising that only 51% of small businesses have a website. Now, this is worrying, especially when you think about the 97% of consumers who always look for products and services online. Start getting to work on your website, if you do not have one. Today, it is best that you keep a website simple and easy to navigate. You do not need fancy or complicated things at the beginning. Your pages should showcase your products and services, a bio about you, your contact information, a blog for writing about your products and services, and testimonials from happy customers. Whether your website is new or you are updating your old site, you need to make sure that it is optimised. It should be able to respond well on mobile devices, load fast, has the latest information about your business, has a click-to-call button so customers can quickly call you, it should be easy to read, and it should also be optimised for the search engine algorithms. If you want to go a little further, you can add features like live chat or jump right in and create a mobile shopping app for your products and services. Where will you have a social presence? You may have heard that a business needs to be active on social media. Interacting and engaging with existing and potential customers, as well as influencers on social media is a great way of building your brand, but it does not mean that you have to be on each available channel. You do not have to spread yourself too thin, but instead, put your efforts in one or two main social channels which you will be able to manage. Most businesses opt to focus on the three top channels, Twitter, LinkedIn and Facebook. LinkedIn is best for growing networks and generating leads, while Twitter is best for conversations. Once you have selected your social channels, spend at least 15 to 20 minutes daily trying to get content that your customers will like. You can use Buffer to schedule posts, so you do not have to do so every time. Use the 80/20 rule about sharing on social media. 80% of the content should be curated, and 20% should be your unique content. 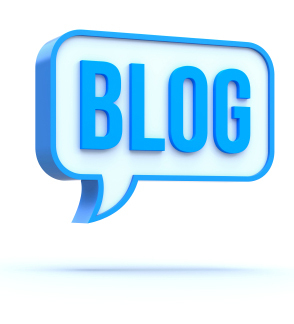 Having a blog will help define your brand’s voice and also how your expertise to your readers. A blog also raises your online presence. However, you should not just think about your usual blog posts to define your brand. Your business should have multiple ways of getting content to their readers. 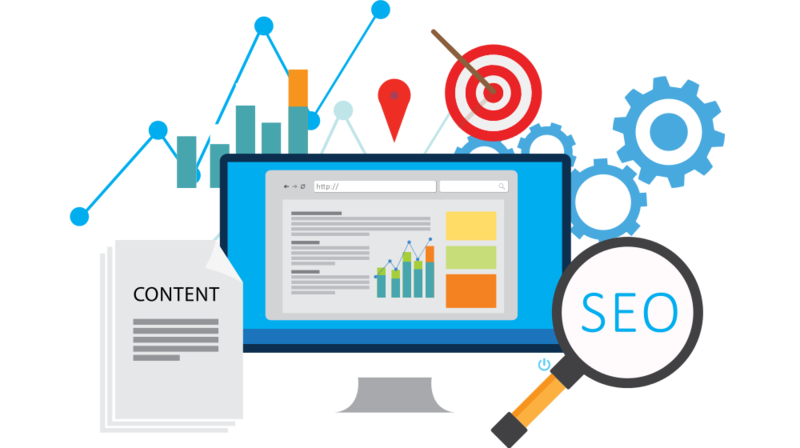 By creating useful and quality content for your blog, you will find it being passed around the industry and your business will be noticed by potential customers. There are very many ways in which you can try to build your online presence, but there are two types that will never grow old. Guest posts and email marketing will always help promote your brand. When you guest post for branding purposes and not getting links, you earn credibility, and you get exposure to targeted customers. You also get an increase in web traffic. Supposing you can get your blog post published on a big website in your niche. The site will have more authority and viewership than yours. So when people read your guest post, they will recognise your brand as being worthy of being mentioned on an authoritative website, and they will come looking for your site. They will probably sign up for a newsletter or buy some of your products or services. A recent survey also showed that email marketing still gets a lot more customers than most social media channels. The study revealed that sales from email marketing were 40 times greater than sales from Facebook and Twitter combined. This is simply because of more than 90% of consumers in the US, where the survey was held, still used email every day. For a great email campaign, you need to optimise the segments so they can be attractive to your audience, use customised messages, know the best time to send the emails, and analyse the data, so you know what works and what does not. That is how you go about getting a strong online presence for higher sales. Previous articleGoogle AdSense vs. Affiliate Marketing: Which one is better for you?